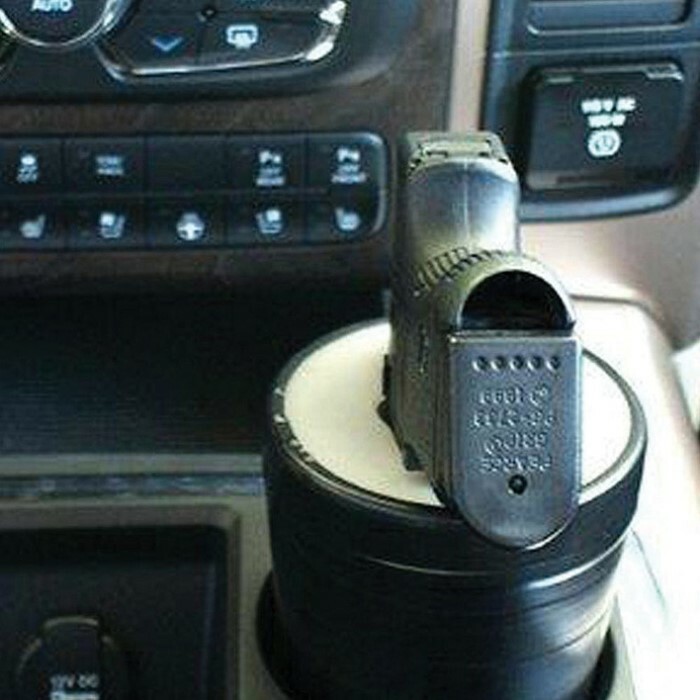 Automotive Gun Cup Holster | BUDK.com - Knives & Swords At The Lowest Prices! 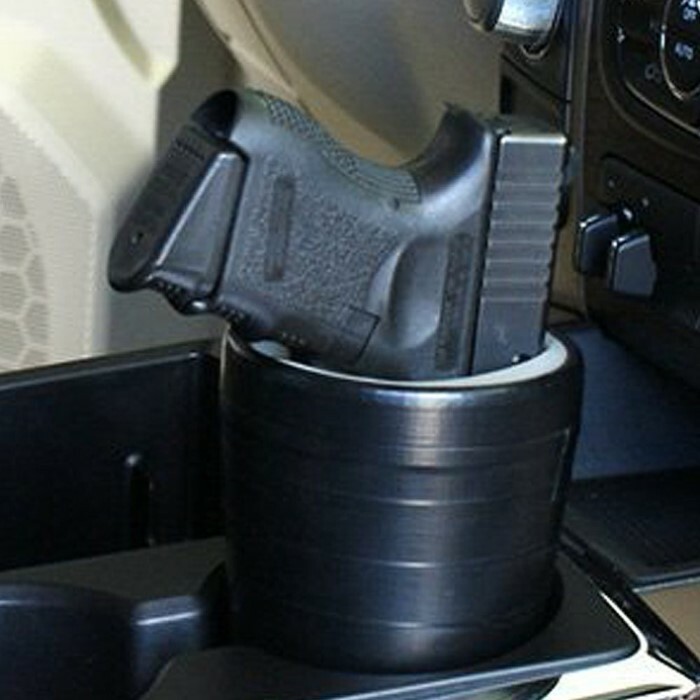 The Automotive Gun Cup Holster is a more comfortable way to carry your pistol when you are traveling in your car or truck. It’s definitely more comfortable than keeping your gun in your belt holster! 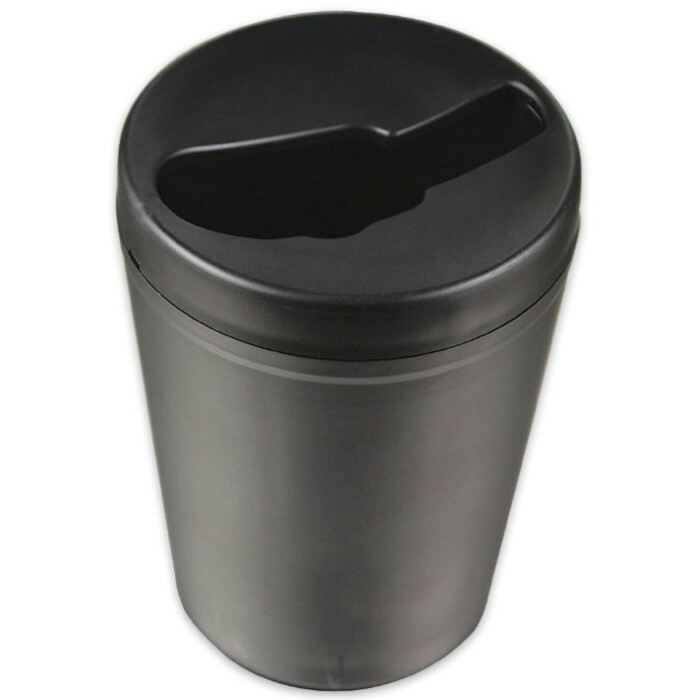 The holster is made of sturdy and durable black ABS and will fit most automotive cup holders. It’s also great for golf carts, on farms or four-wheelers.